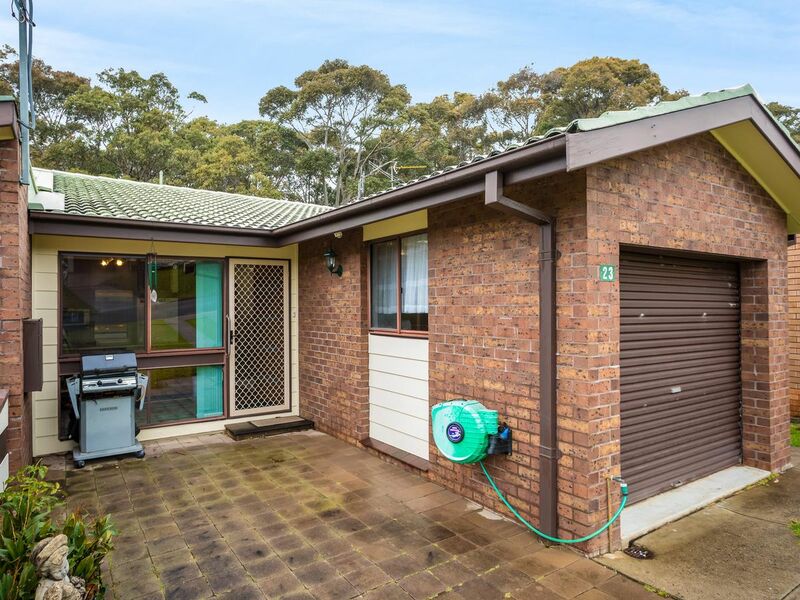 Ideal Retirement or Investment duplex. Internal access via a automatic single lock up garage also with additional side access and balcony. 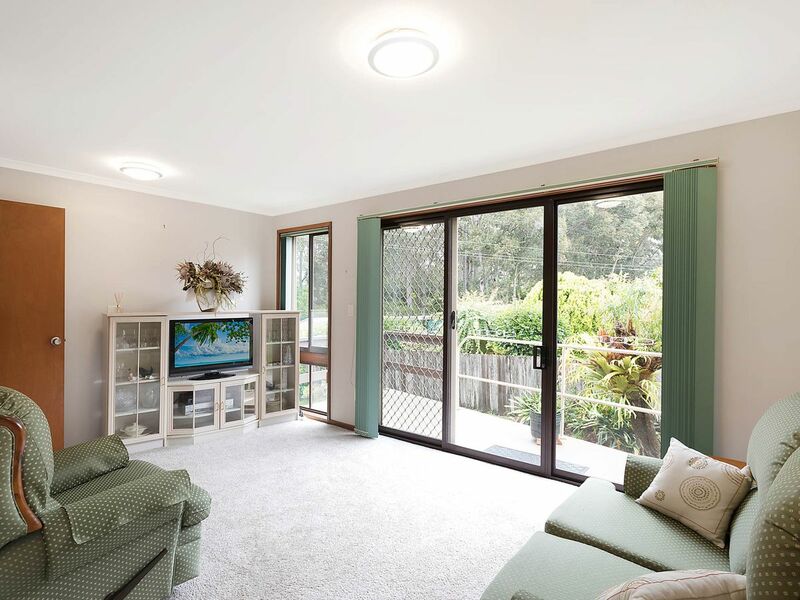 Low Maintenance with side electric shutters installed. 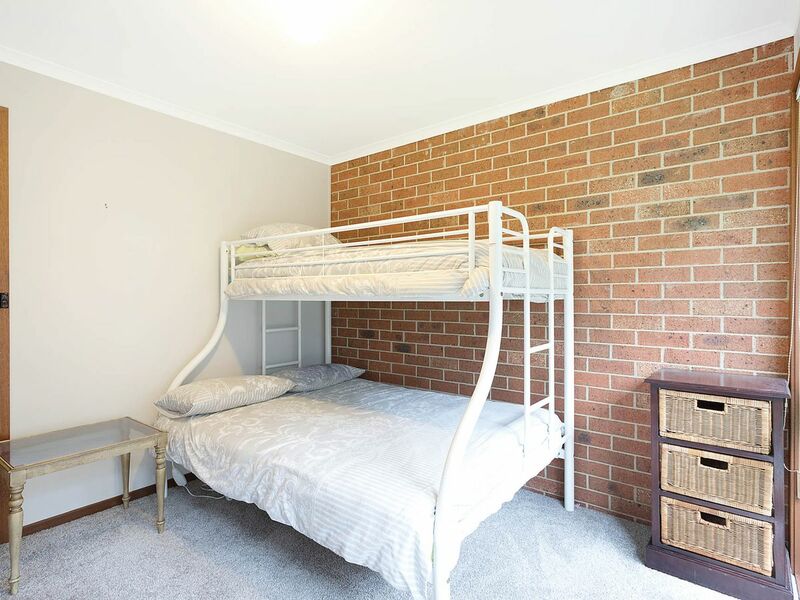 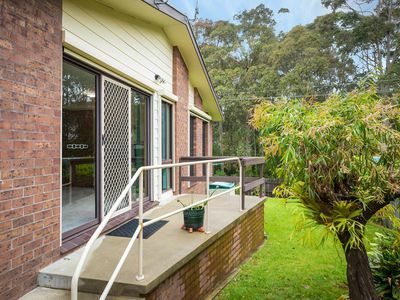 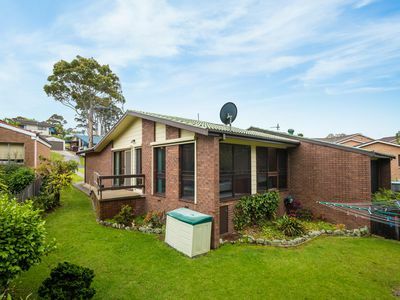 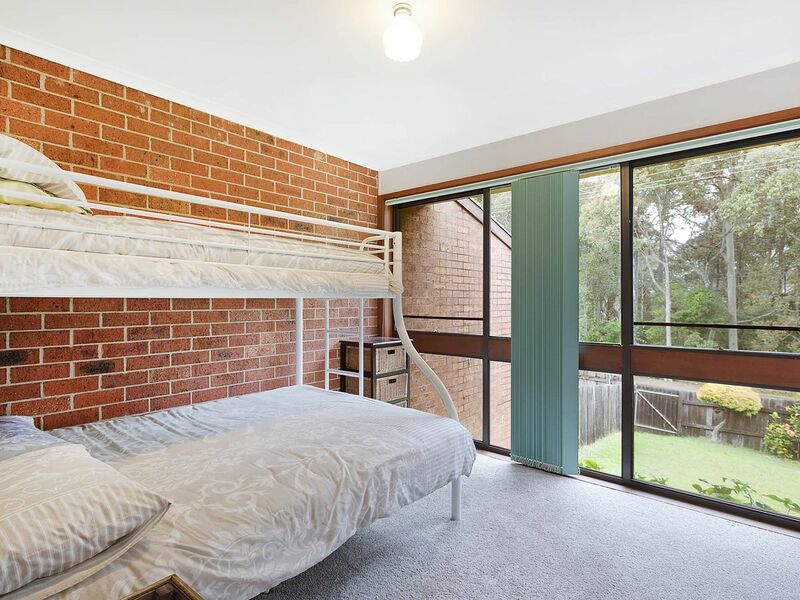 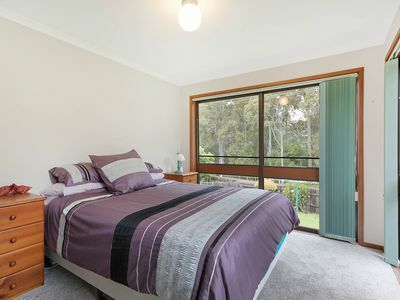 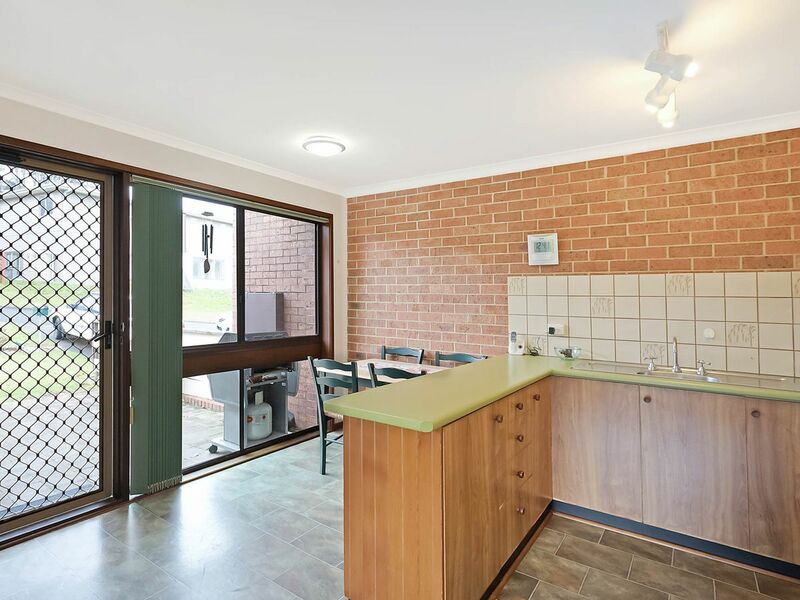 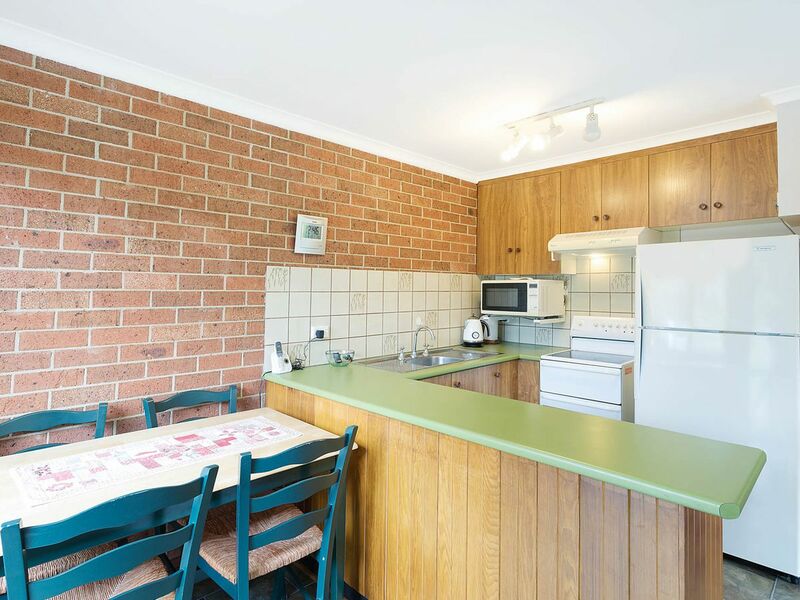 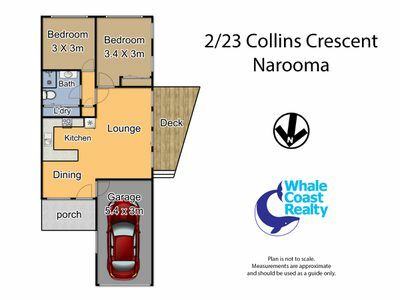 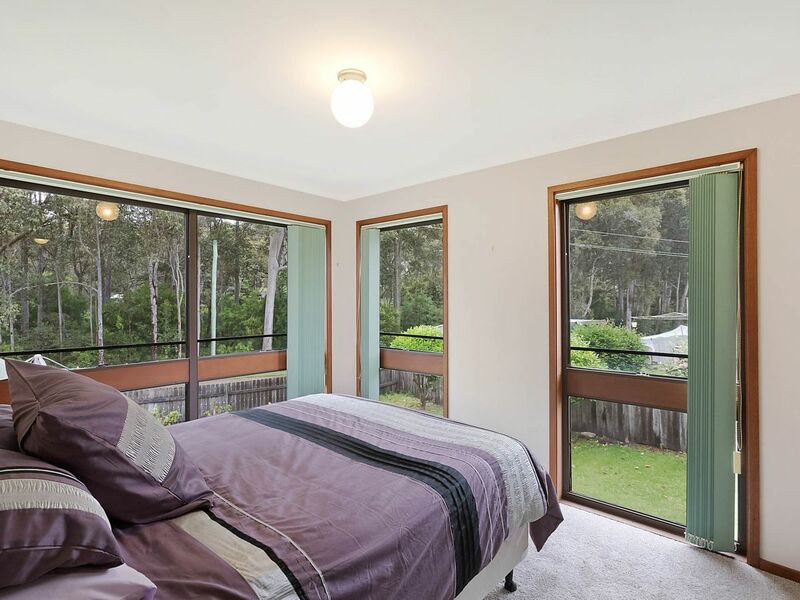 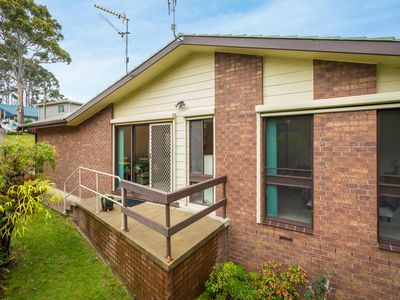 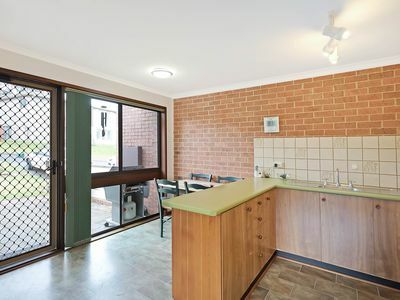 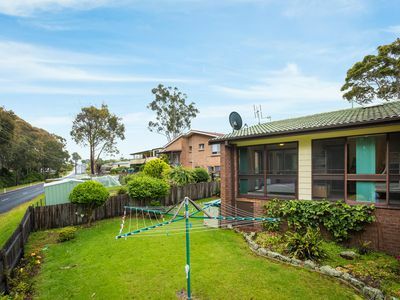 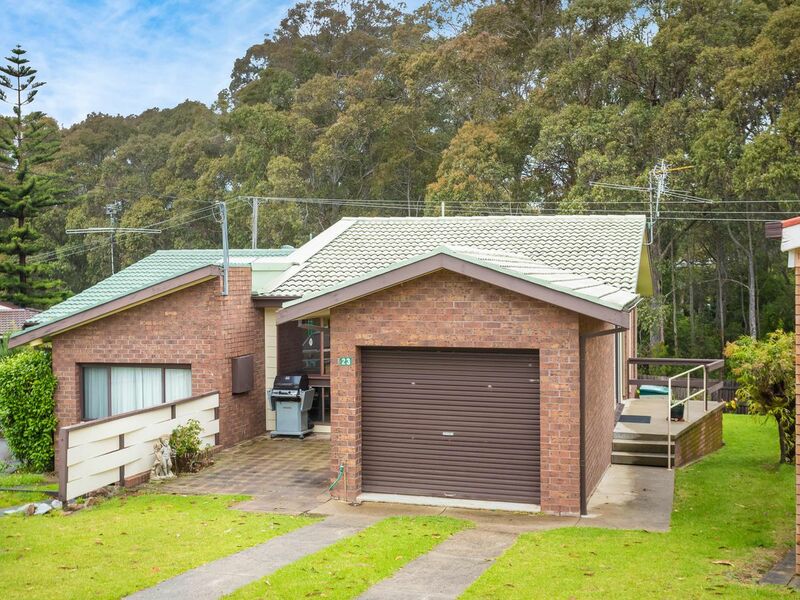 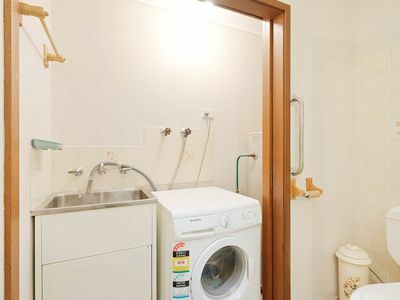 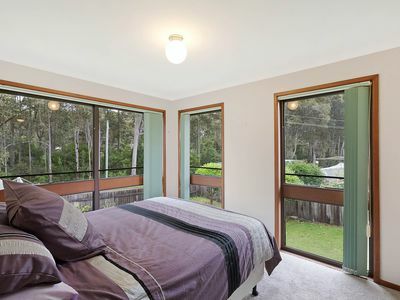 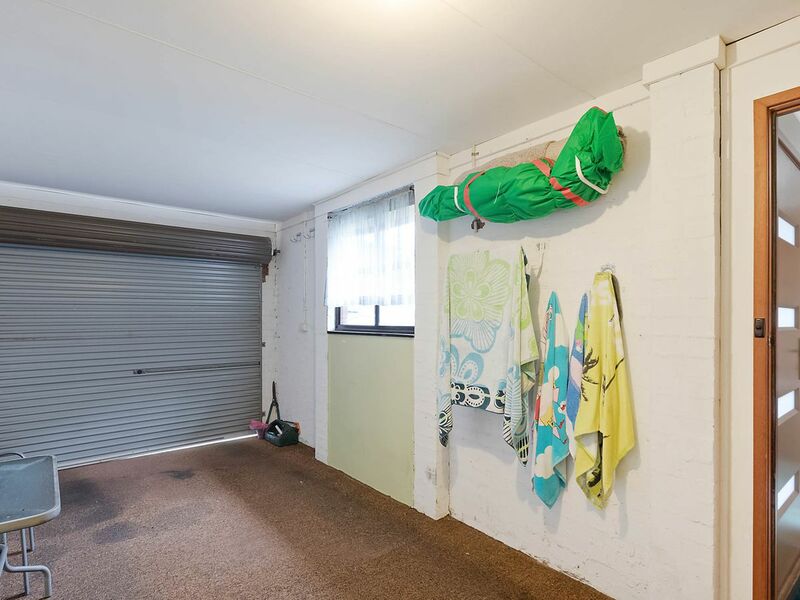 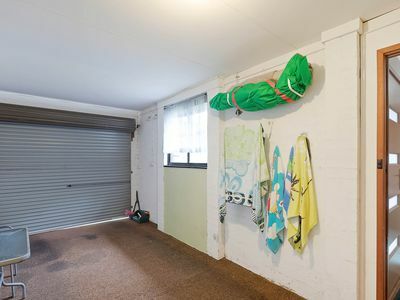 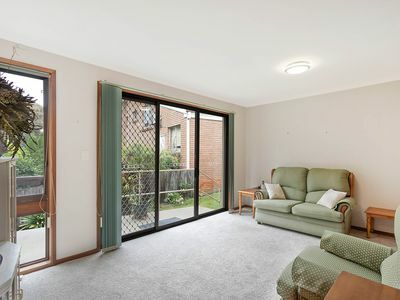 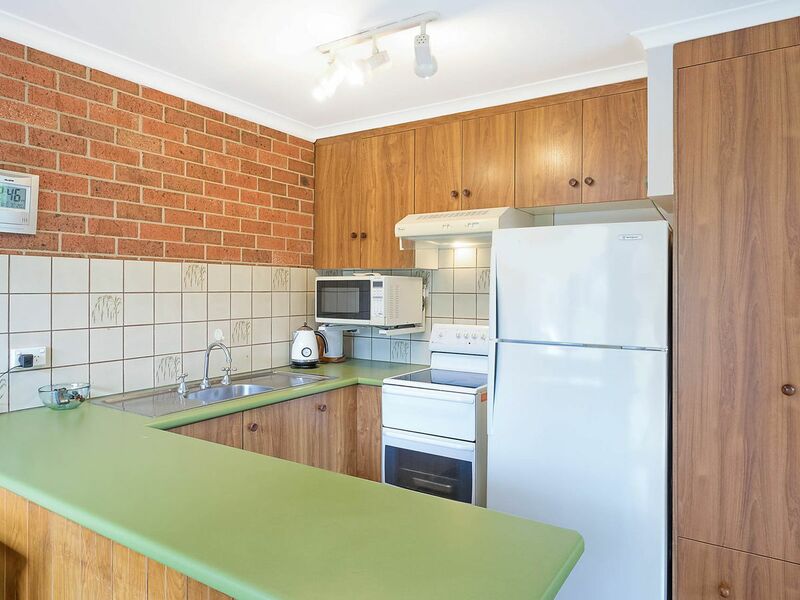 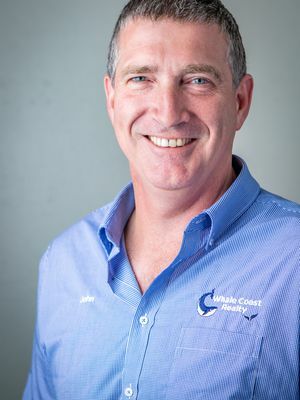 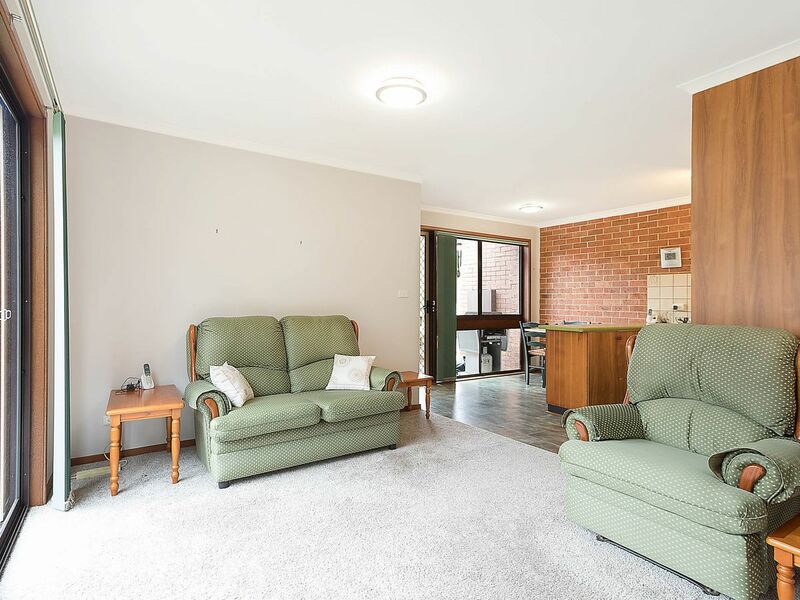 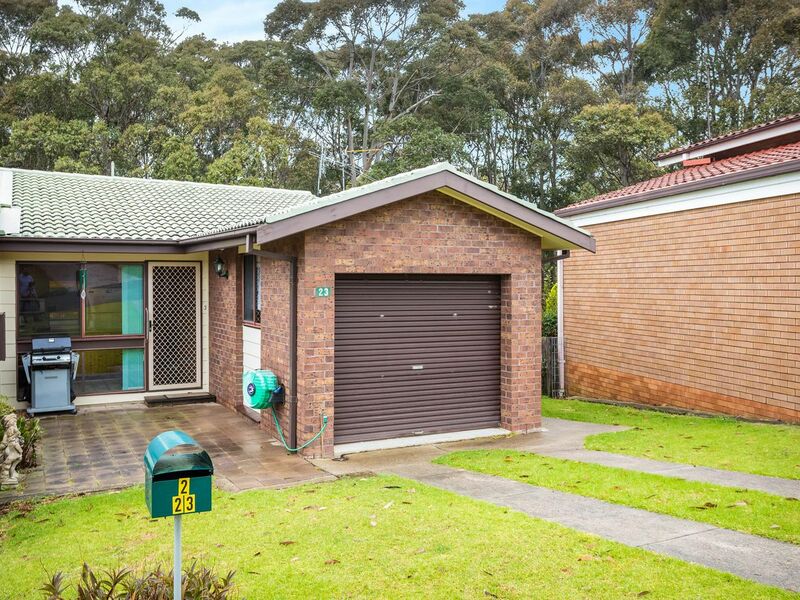 Close to Narooma shopping Plaza and a good walk to Narooma’s main surf beach, cafe and golf course. 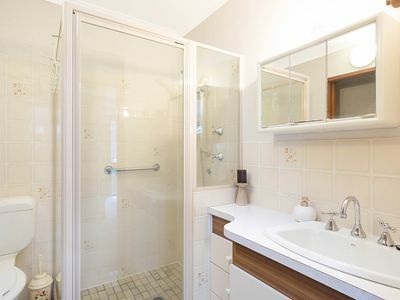 Rental properties are in demand, this would be a great investment starter!